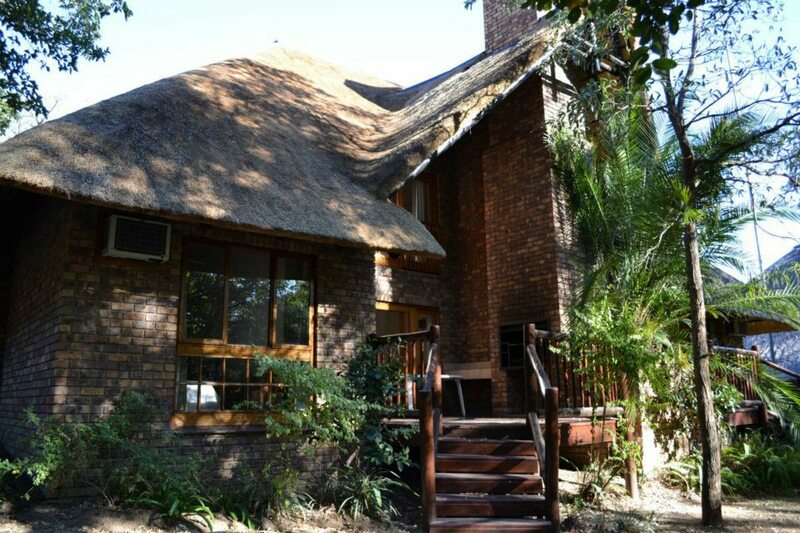 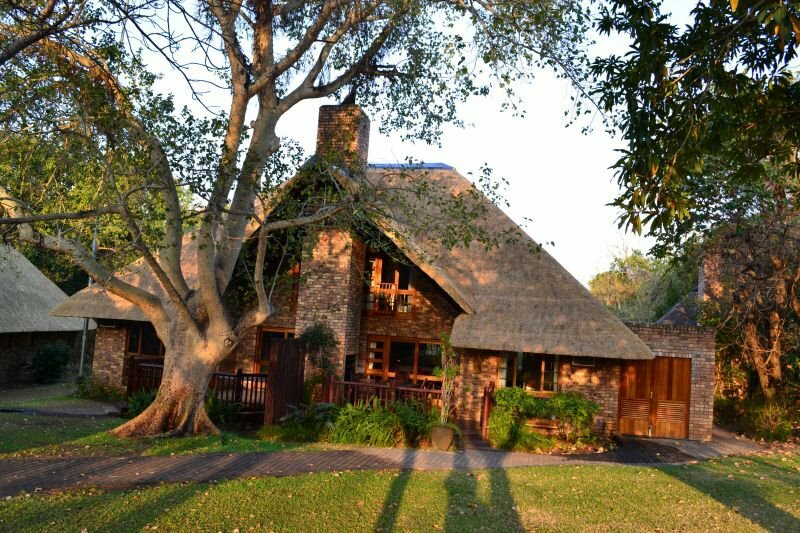 Located along the banks of the majestic Sabie River, the Golf Safari SA Chalets at the Kruger Park Lodge offer privately situated self-catering thatched chalets, each with its own wooden decked private patio. 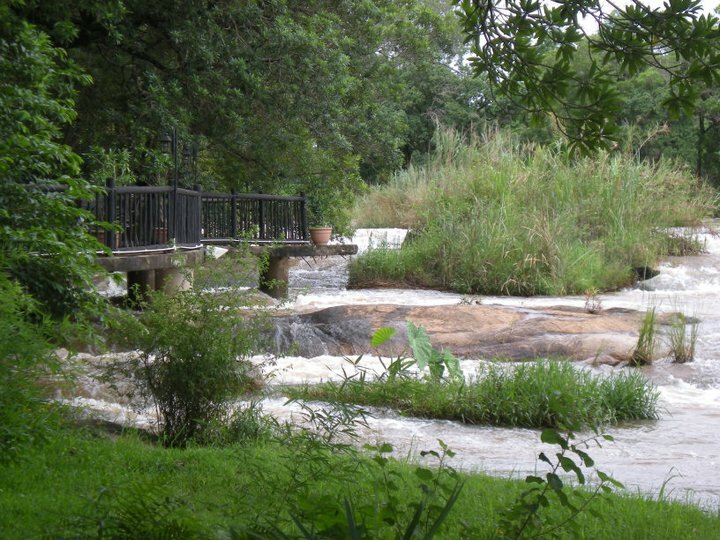 Chalet 233 is situated next to a small stream while chalet 234 is next to a small dam. 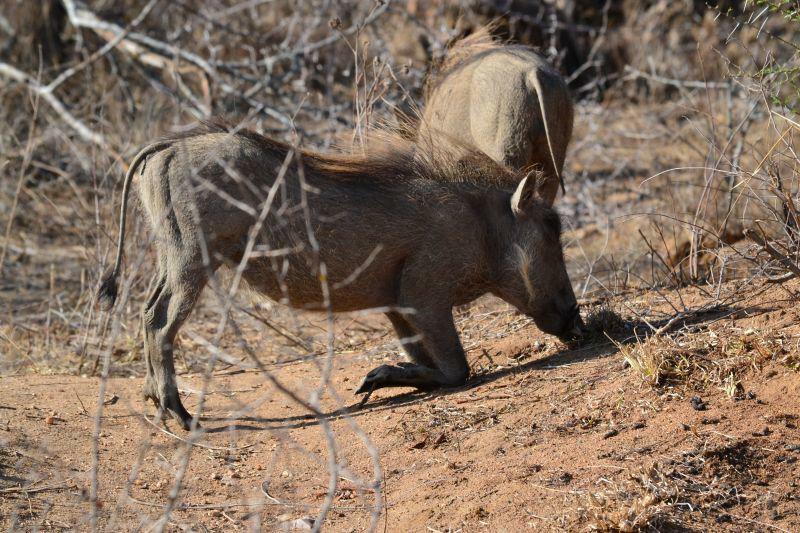 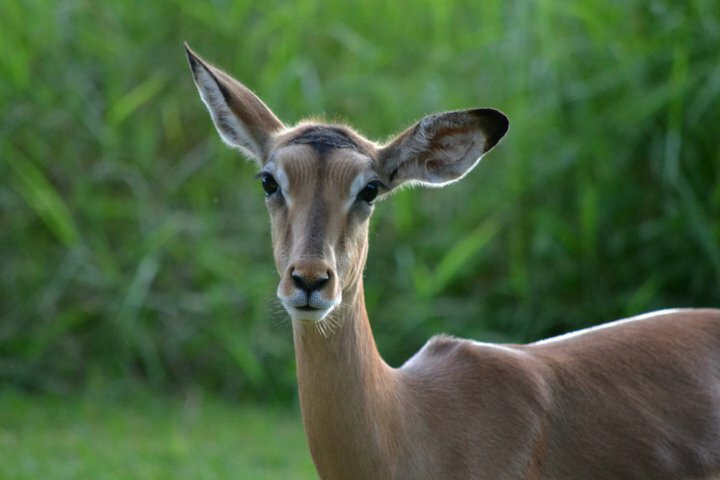 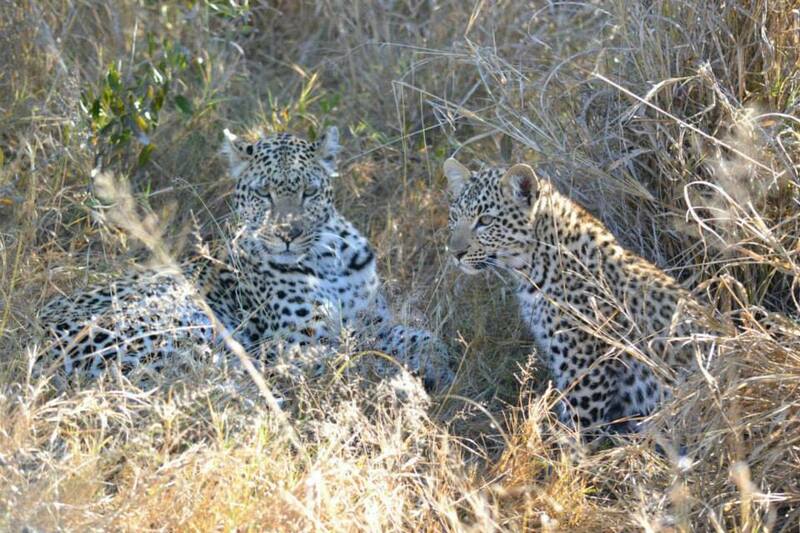 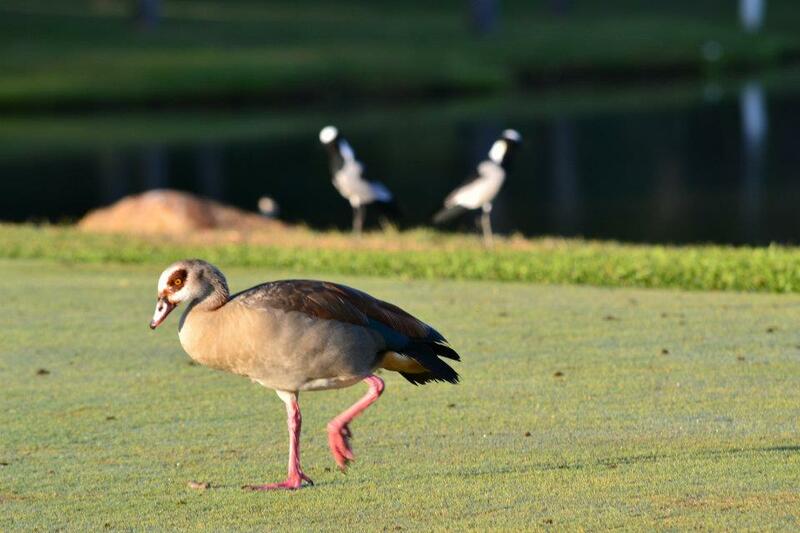 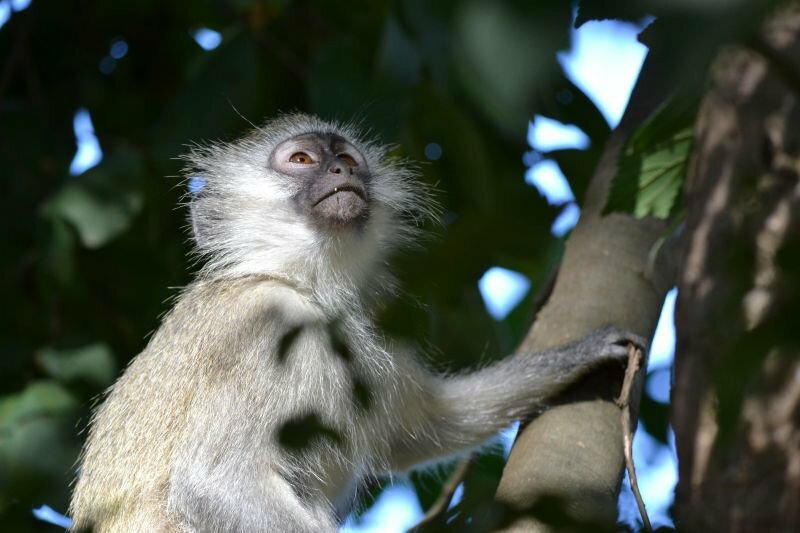 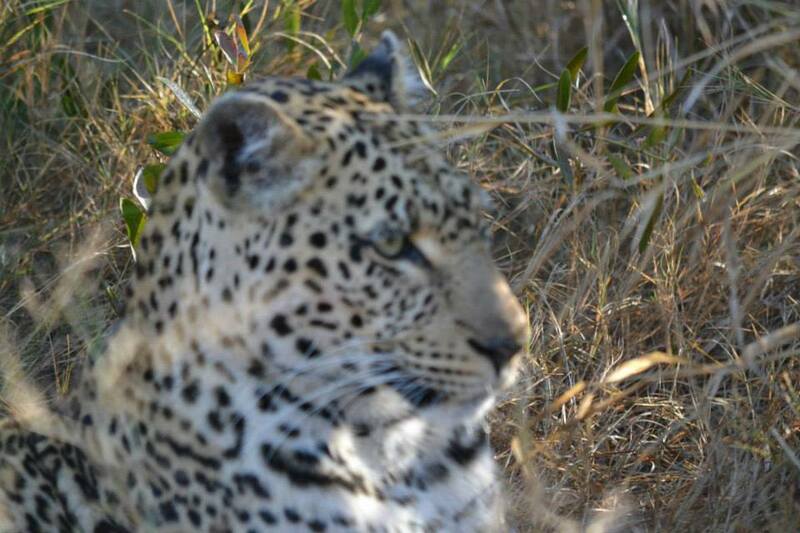 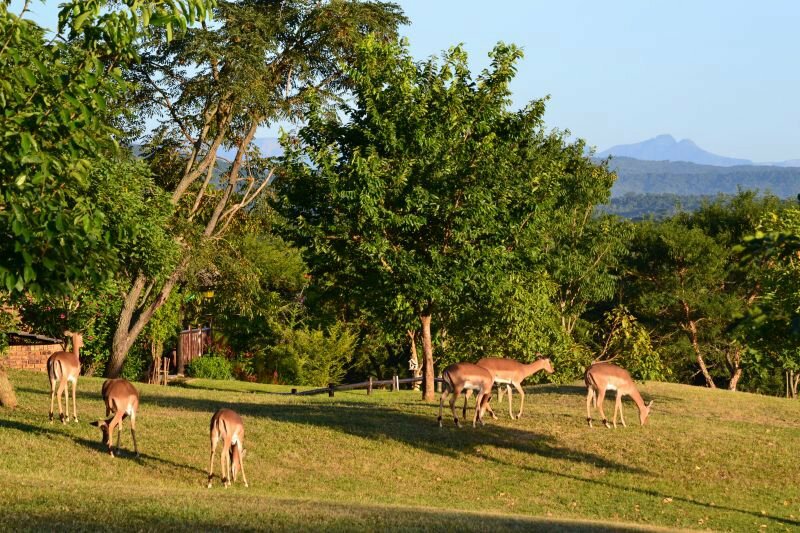 Guests can view numerous local birds, resident impalas and vervet monkeys from all the chalets. 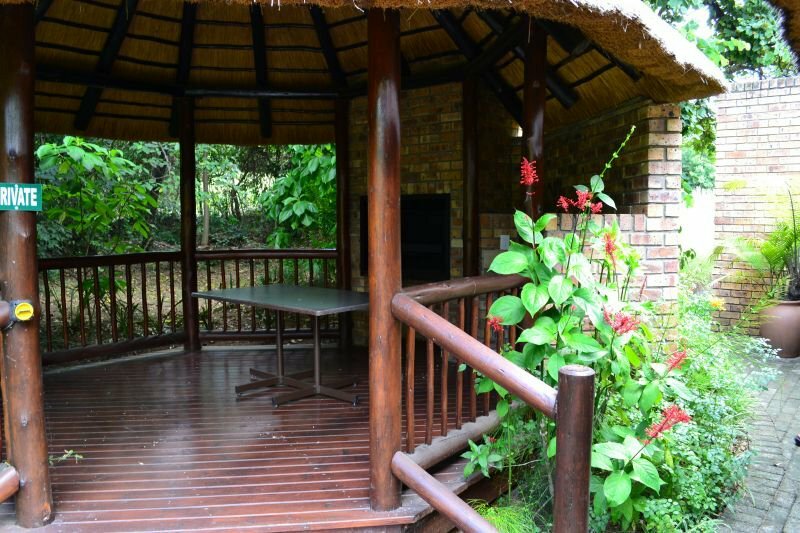 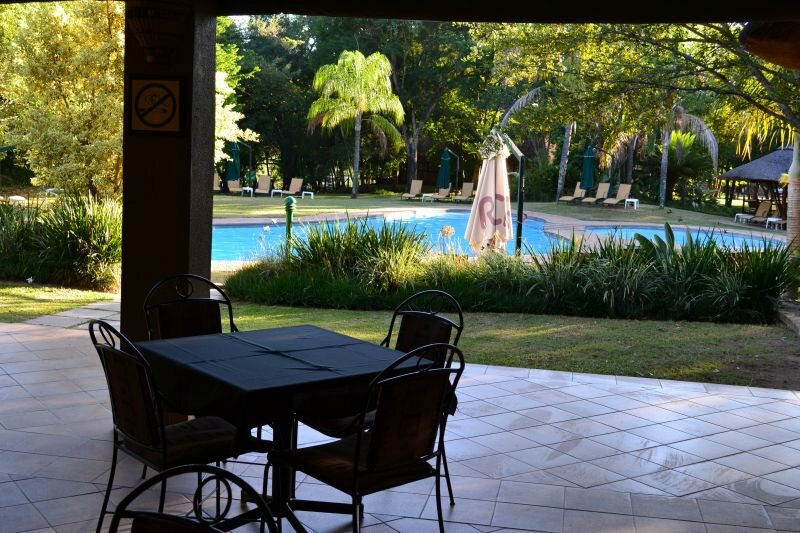 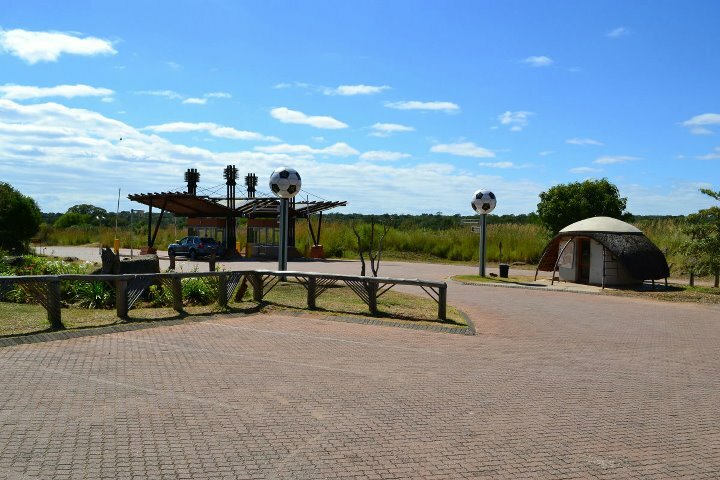 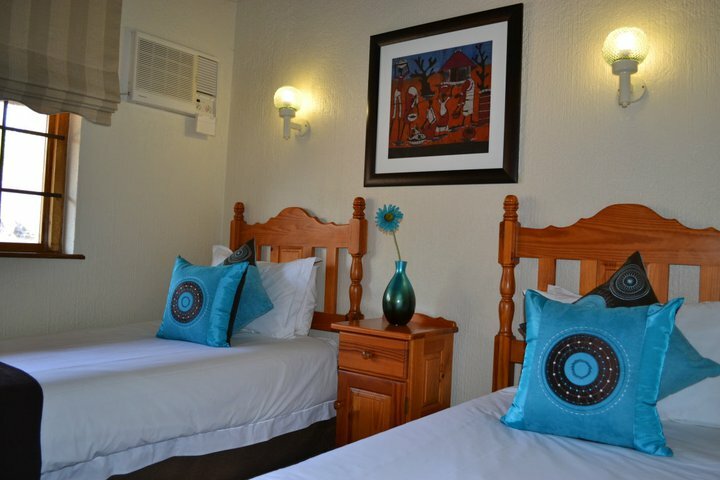 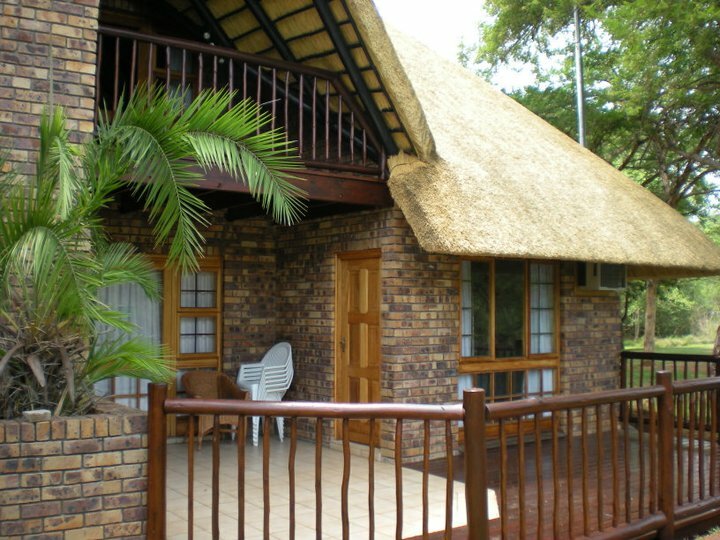 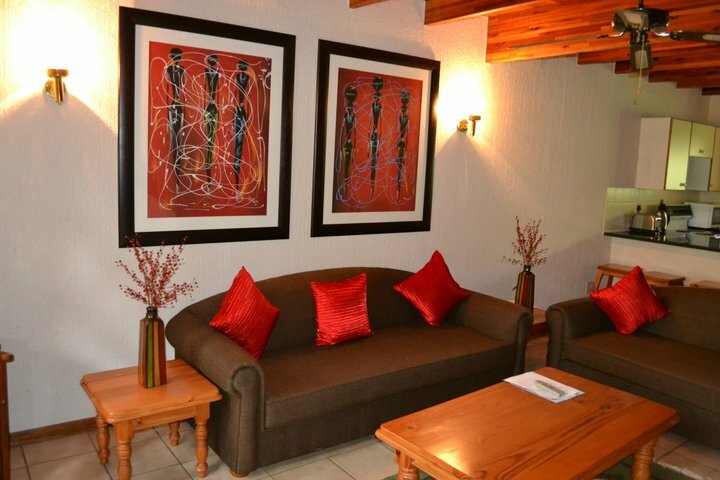 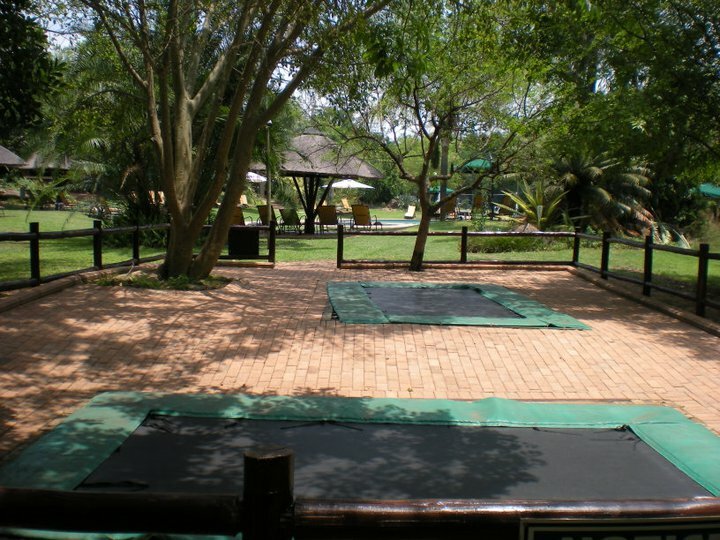 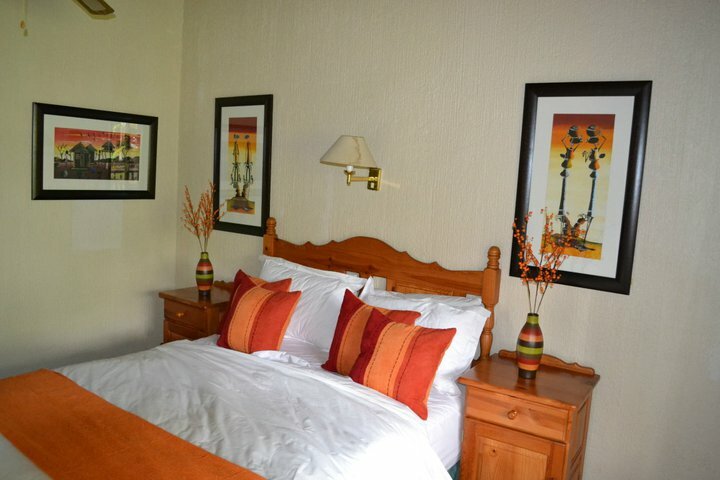 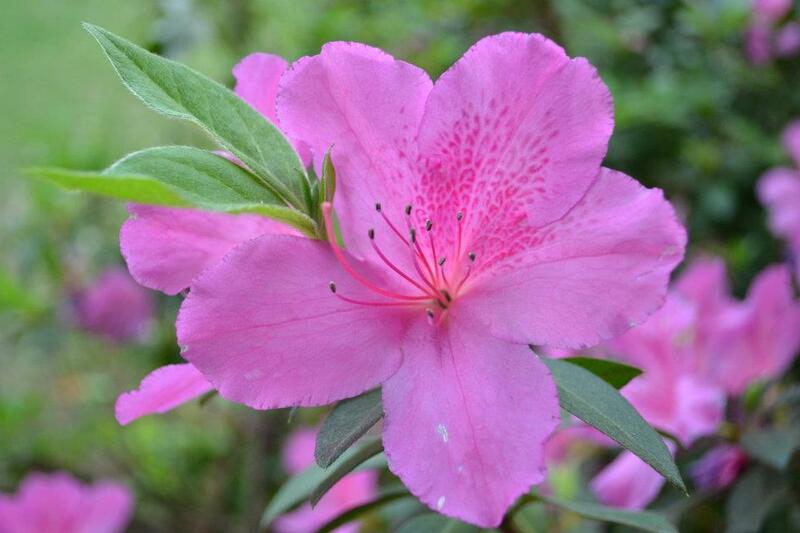 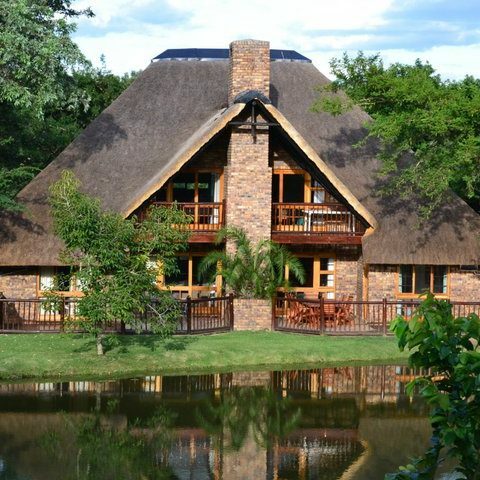 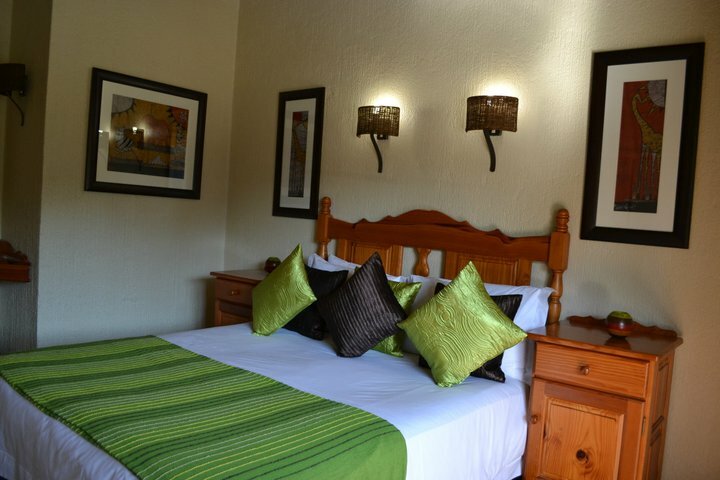 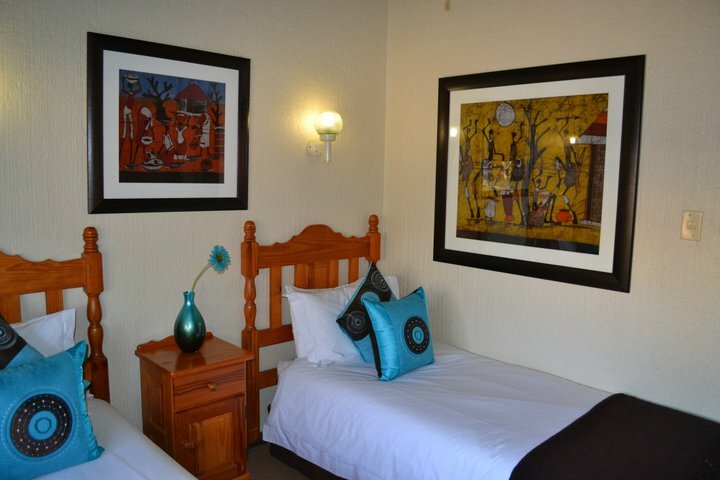 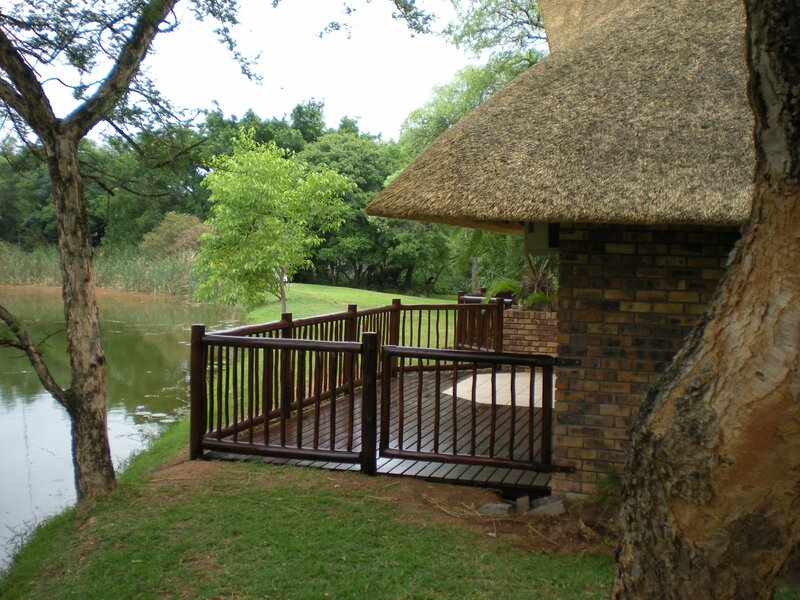 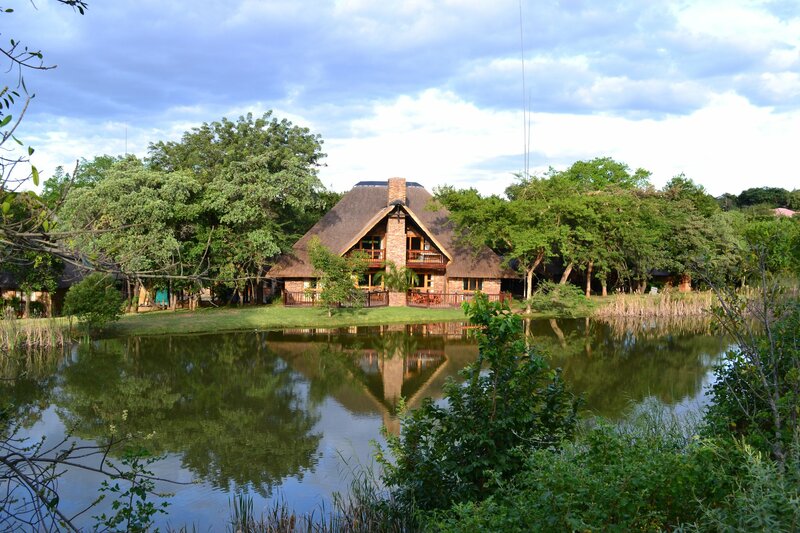 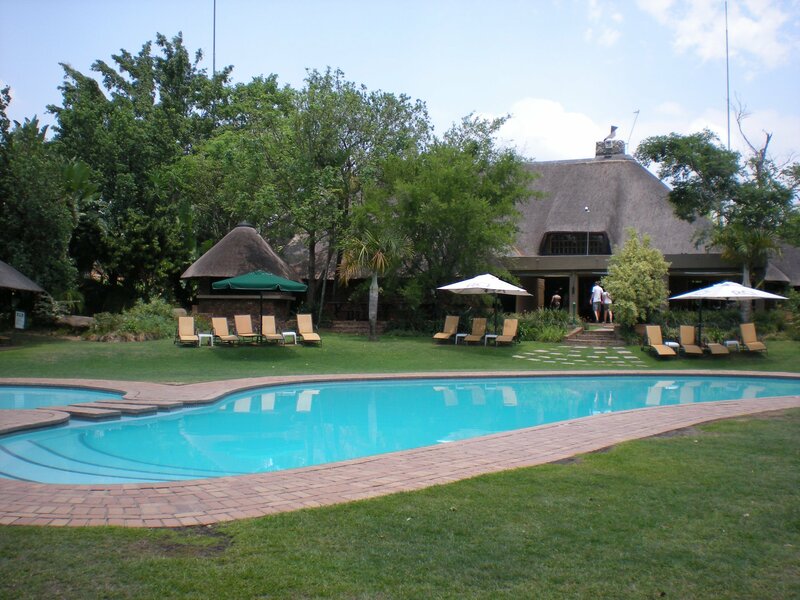 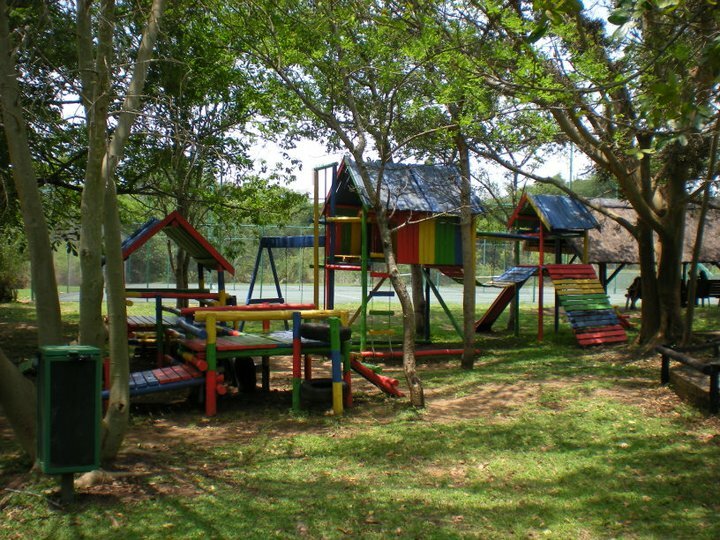 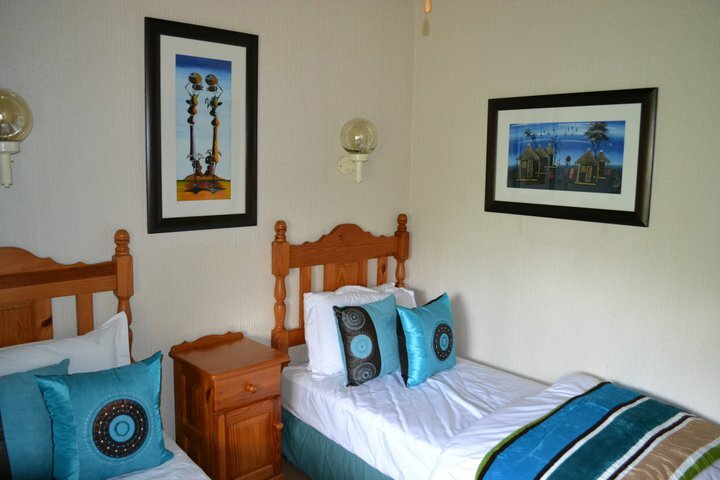 Kruger Park Lodge is located in the picturesque Panorama Route of Mpumalanga and has a sub-tropical bush feel with beautifully landscaped gardens. 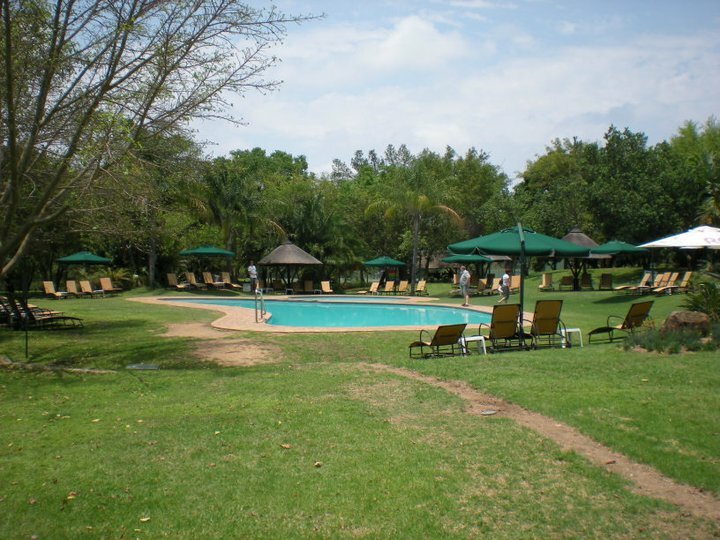 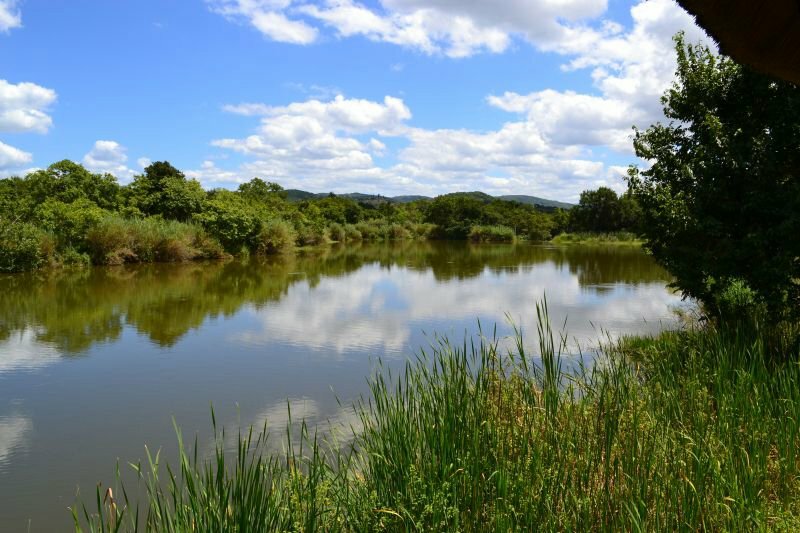 This makes it an ideal vacation resort with lots of open space. 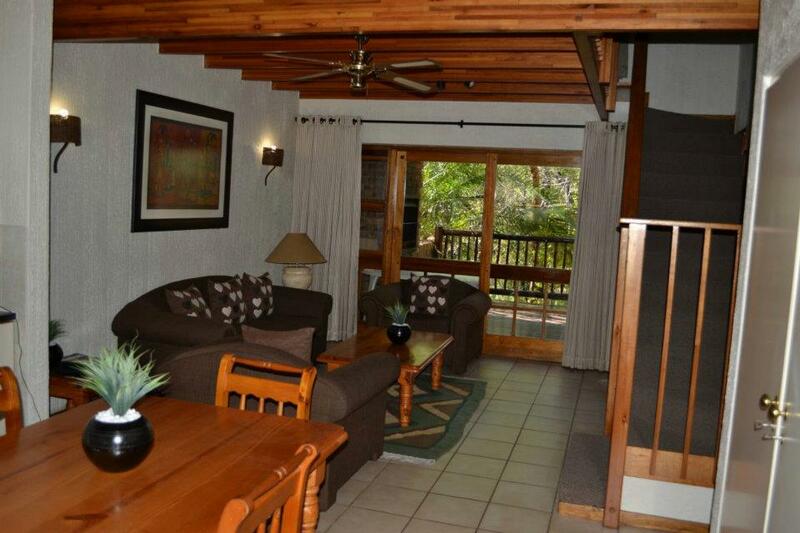 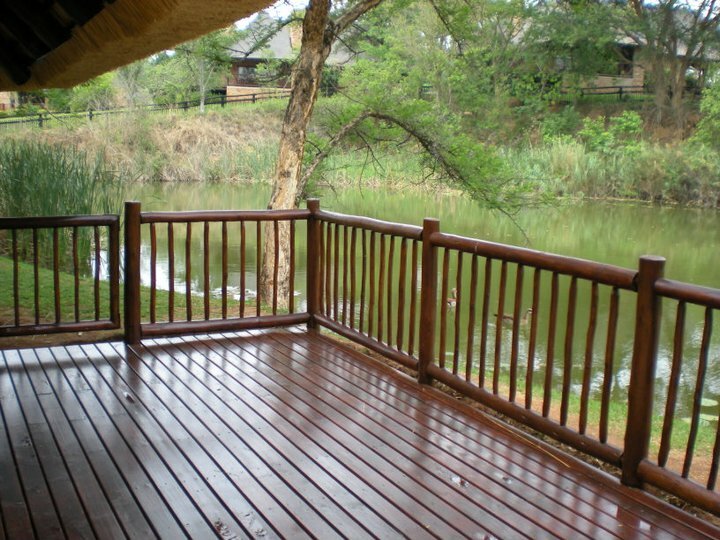 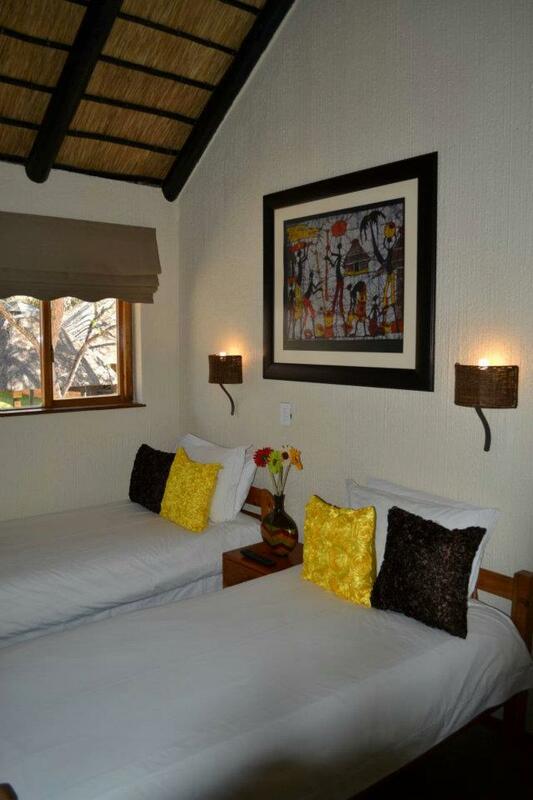 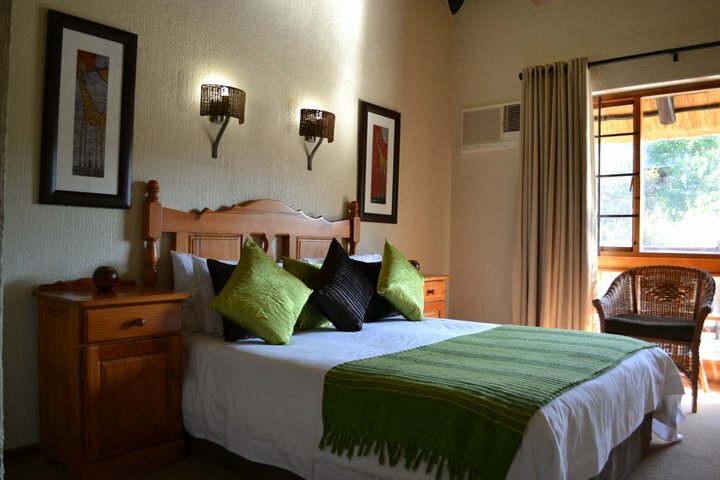 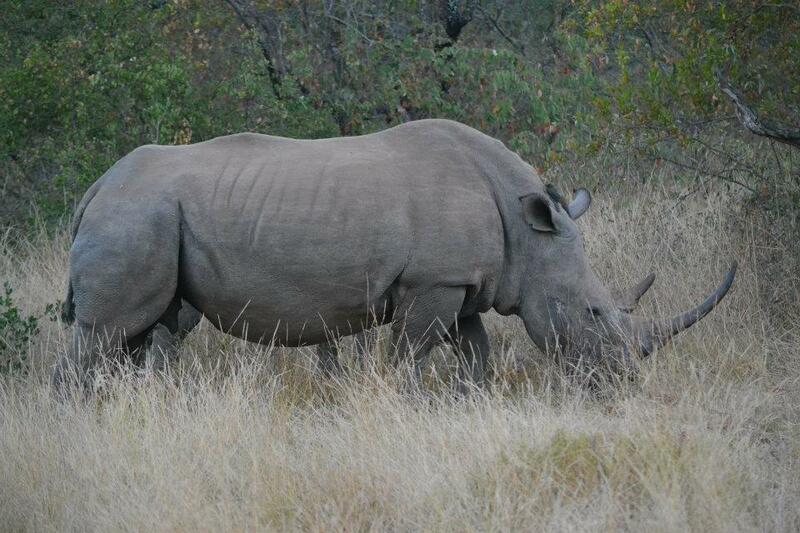 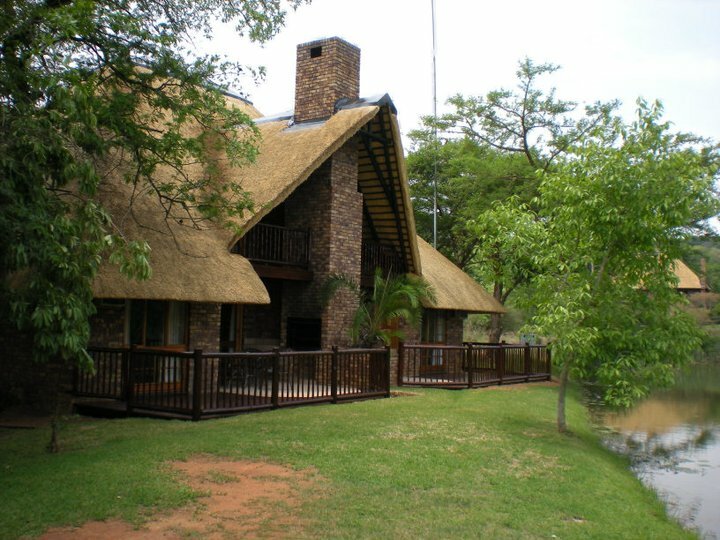 Kruger Park Lodge provides tranquility, luxury, privacy, excellent service and a relaxing holiday. 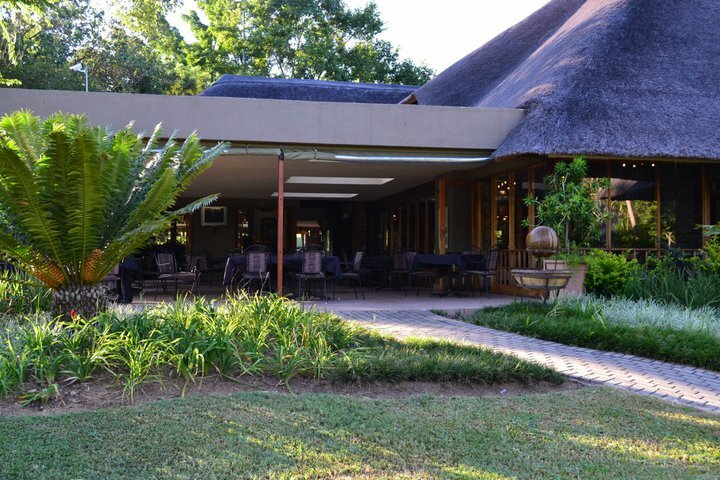 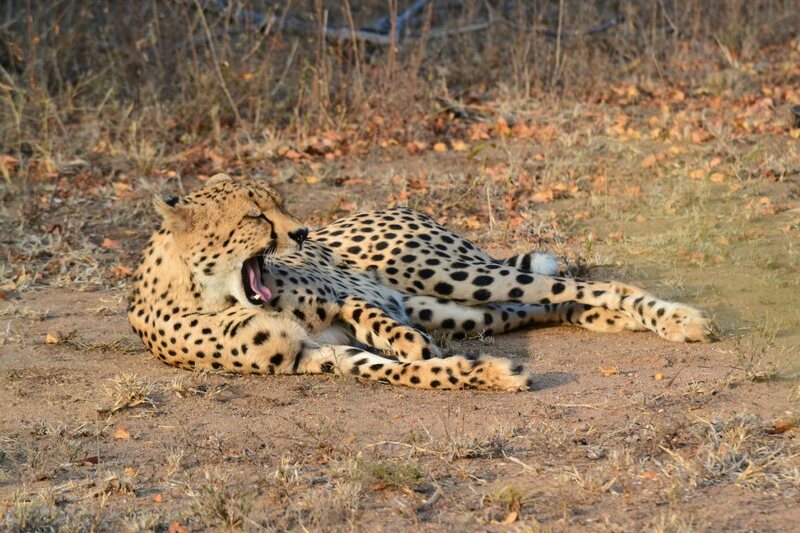 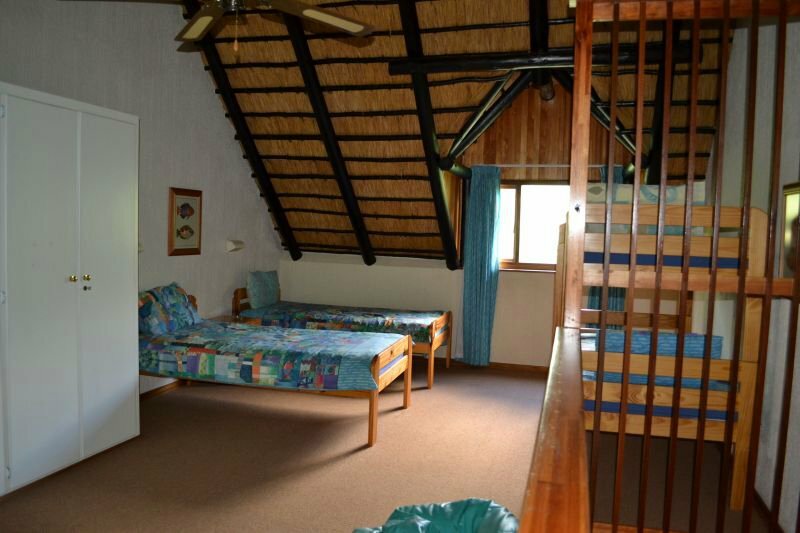 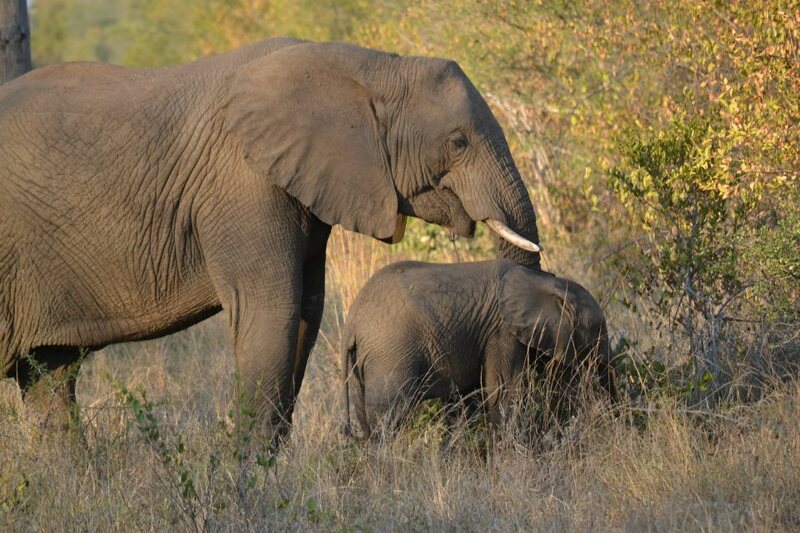 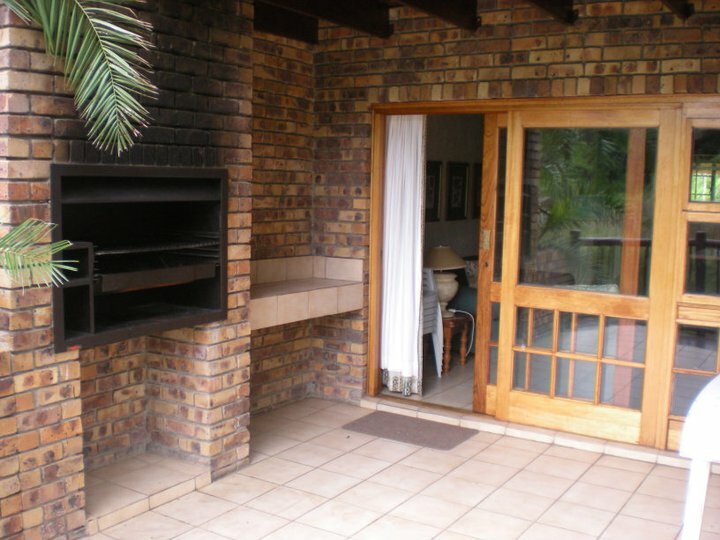 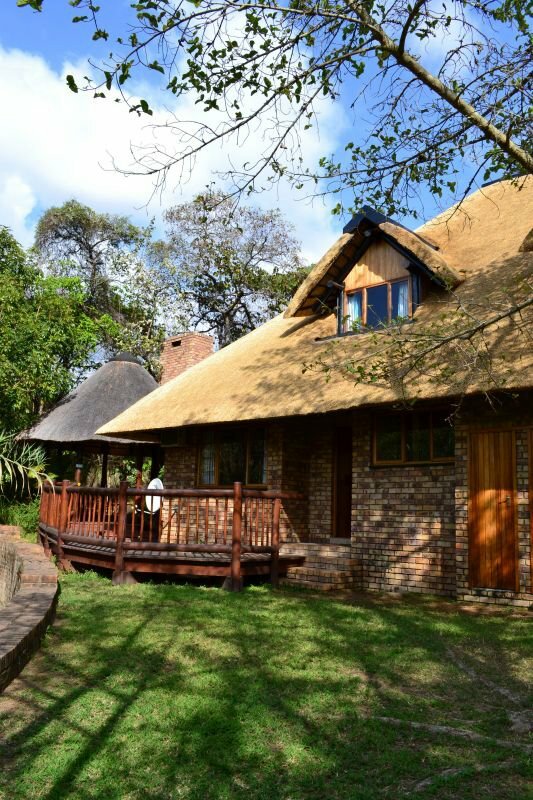 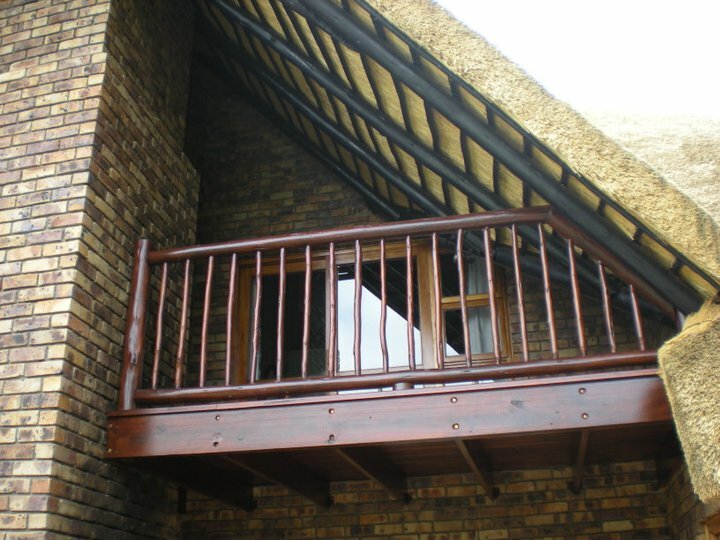 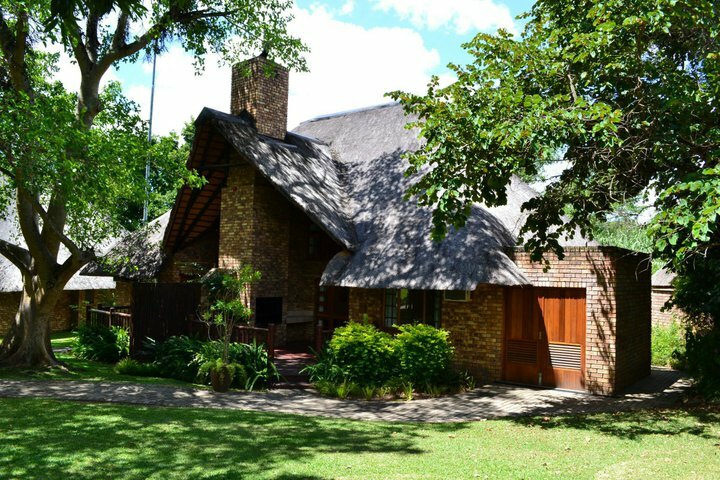 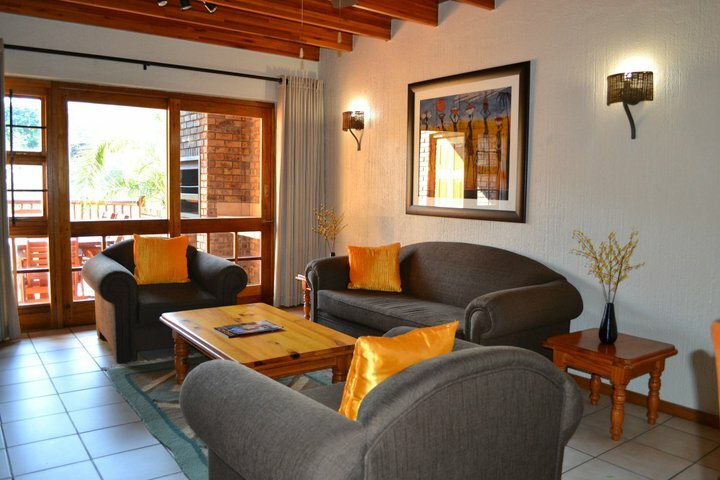 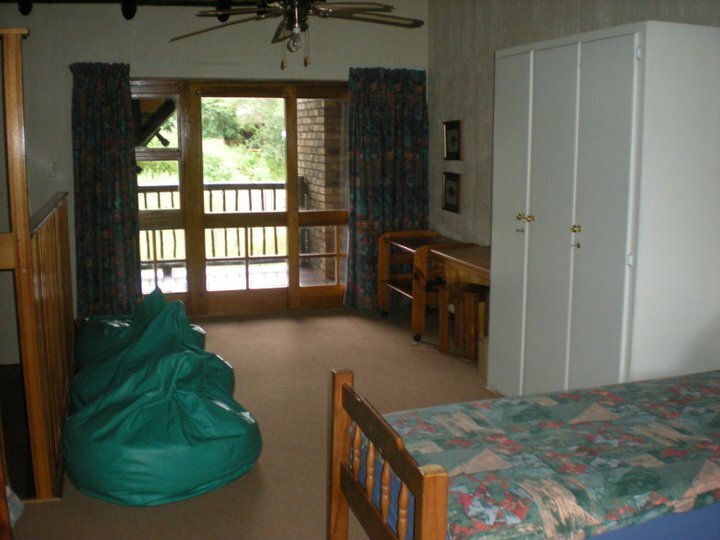 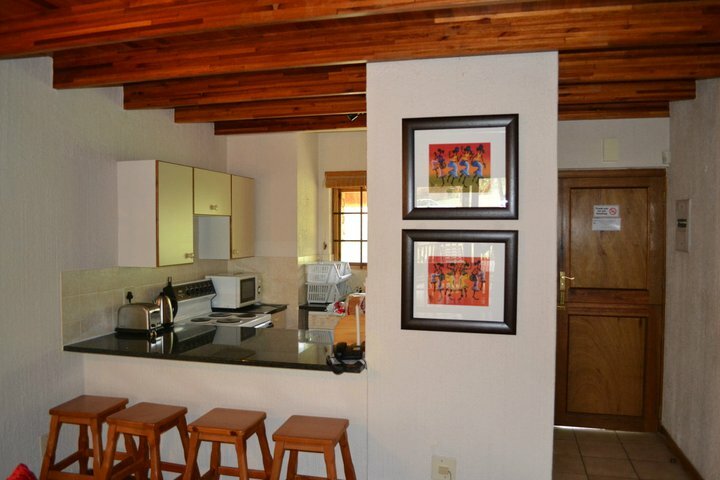 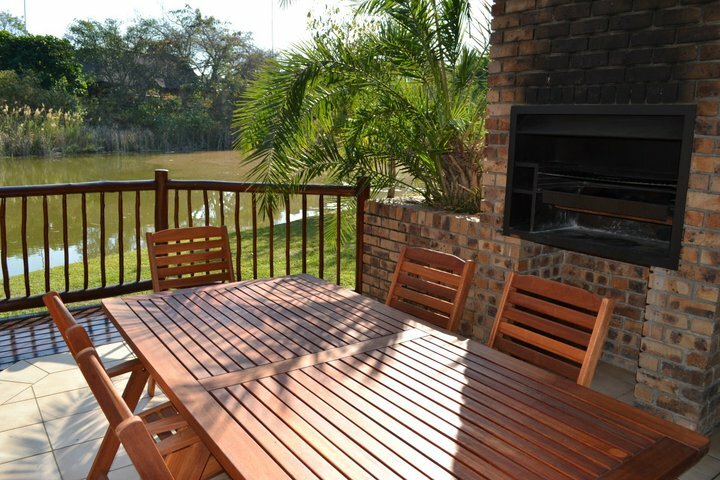 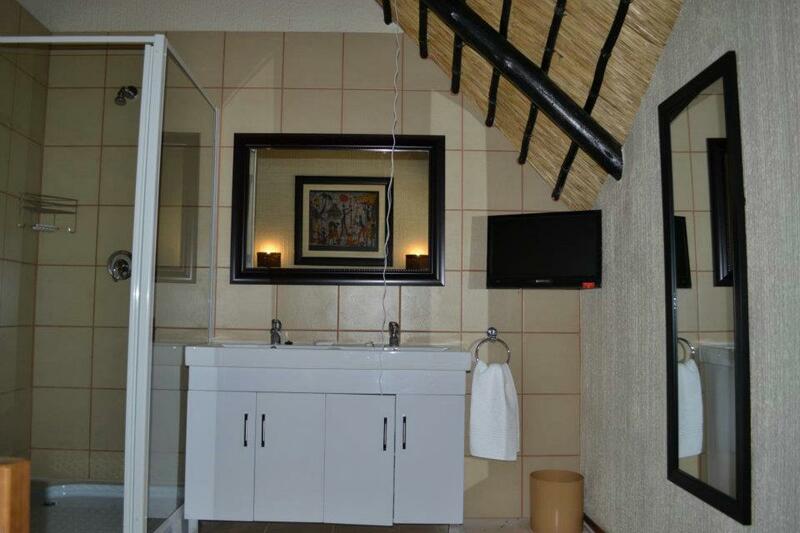 The Kruger Park Lodge accommodation is privately owned, which ensures that you receive prompt and personal attention from the owners during the booking process. 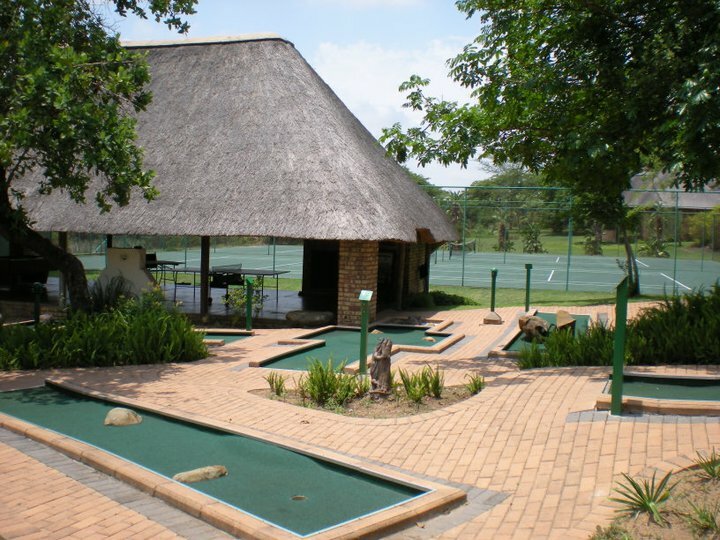 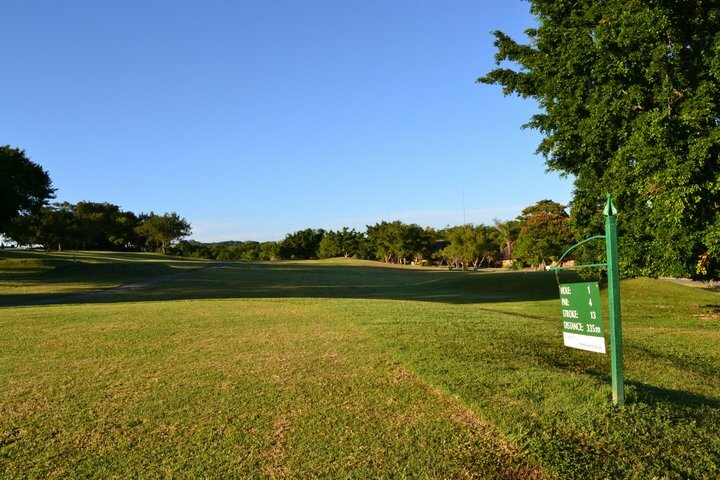 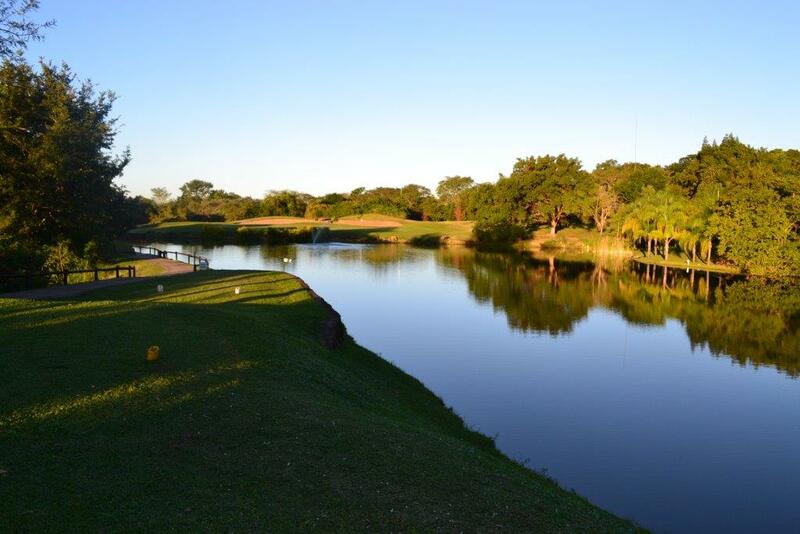 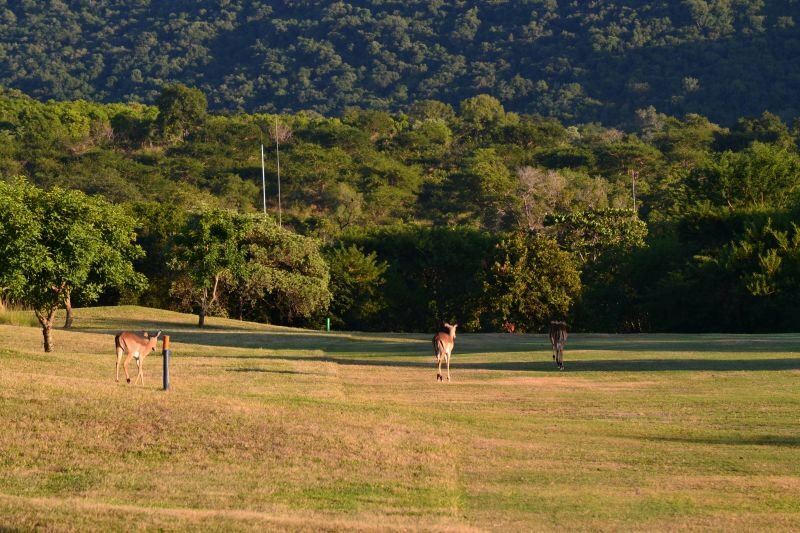 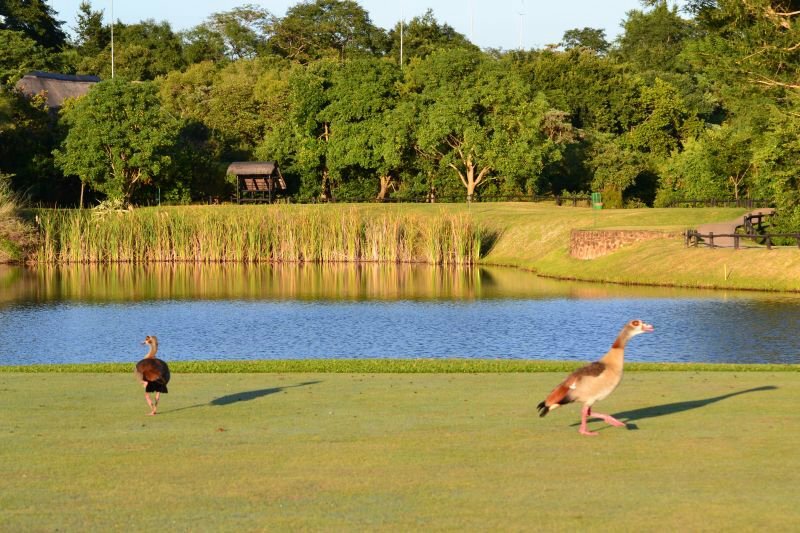 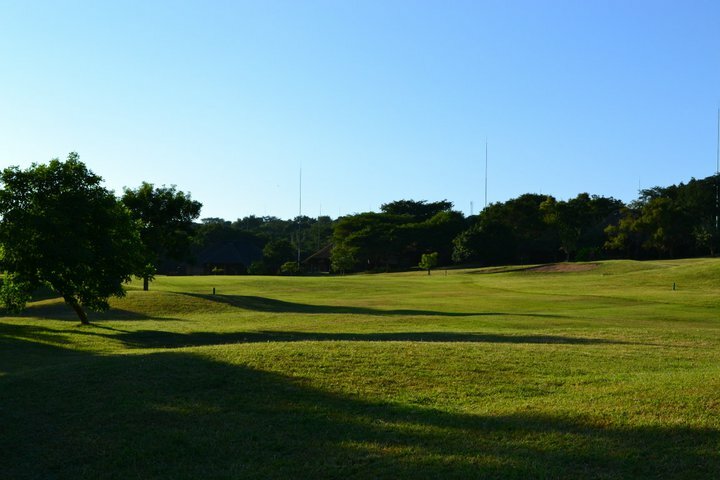 Enjoy a round of golf while at Kruger Park Lodge, with chalets positioned along a 9 hole Gary Player designed golf course, which has additional tees for the second round.